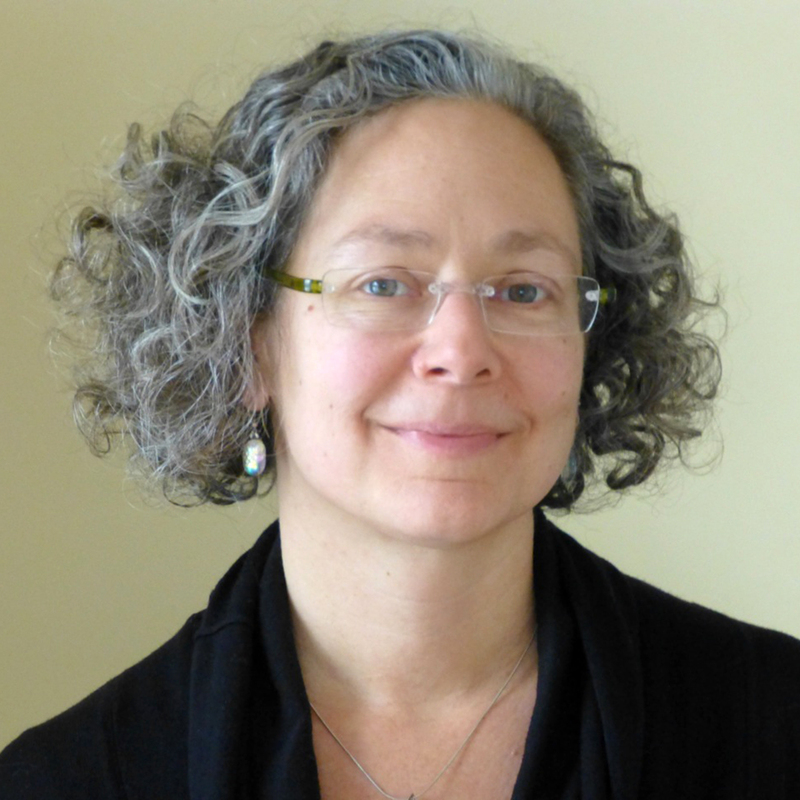 Linda Leith, President of the Montreal publishing house Linda Leith Publishing, is delighted to announce that writer and editor Elise Moser is joining LLP as Associate Editor. Elise Moser’s novel Because I Have Loved and Hidden It appeared from Cormorant Books in 2009, and her YA novel, Lily and Taylor, was published by Groundwood Books in 2013. She was the founding Literary Editor for Montreal online culture magazine The Rover and reviews books for the Los Angeles Review of Books, The Life Sentence and Kirkus Reviews. She has served on the boards of the Playwrights' Workshop Montreal and the Quebec Writers' Federation and, currently, PEN Canada. "I love books,” Moser says. “I love working with writers and I'm excited to have the opportunity to work with Linda Leith and Katia Grubisic. I feel very fortunate." Incorporated by writer and festival director Linda Leith in June 2011, Linda Leith Publishing is a trade publishing house specializing in Canadian literary fiction, non-fiction, and cartoons. LLP has published twenty-five books since its inaugural season in Spring 2012, including 2015 IMPAC Dublin Literary Award nominee Jennifer Quist, 2013 Canada Reads nominee Felicia Mihali, Peter Kirby’s acclaimed Luc Vanier crime series, and three titles by award-winning Gazette cartoonist Terry Mosher (Aislin). David Gawley joined the firm as Chief Financial Officer in Fall 2012, and award-winning poet, editor and translator Katia Grubisic was appointed Associate Editor in August 2014. Now 67, VLB is in the process of reissuing his complete works. His plan is to publish 666 copies of each work, seeing that as the number of real readers he can count on in Quebec. I had read Andrew Lang’s collections of fairy tales as a child and later as an adult. In university I also read David Hume’s philosophy, which provided a pathway out of dingles and a ladder out of wells of wishful thinking. Through fantasy or fact, the geography of dramatic basalt rock formations, covered in green, obviously came into being through the forces of eons for the sole purpose of providing dancing venues under moonlight and feeding our insatiable need for stories. Today it is possible to walk in the bookstore and ask for a book to be printed and bound as you wait. 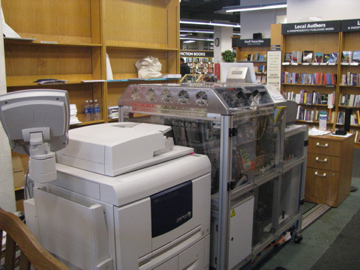 The machine is also a powerful tool for authors to create and sell books. I will take this opportunity to point to the spectacular example that Australia’s Book Show has set in books coverage on radio – and to lament that fact that we don’t have anything that comes even close to daily books coverage here in Canada.